Small enough to care, bold enough to lead. 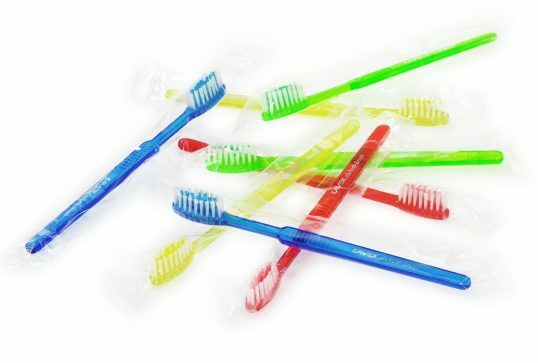 High quality ready-to-go toothbrush pre-pasted with a fresh minty toothpaste. 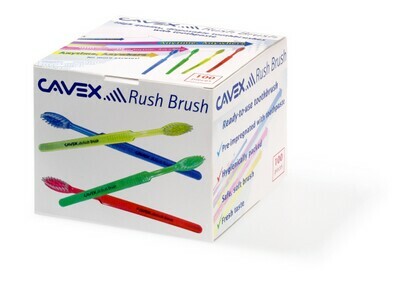 Great for educating or patients needing to brush before treatment.